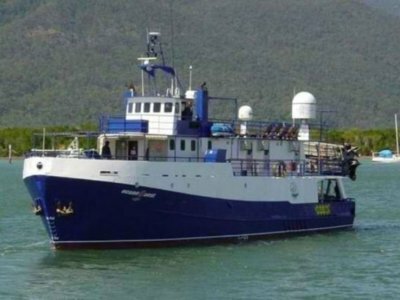 On instructions from the owners, SeaBoats is offering this versatile 30m Ex Research Vessel for sale by Public Tender. Built Japan in 1985 of fibreglass construction. Powered by an 800 hp Niigata marine engine giving a cruising speed of 11 knots. Economical to run with good range. Accommodation for 11. Available for prompt delivery. Head room varies from 183cm to 197 cm. Hot water - gas heated. 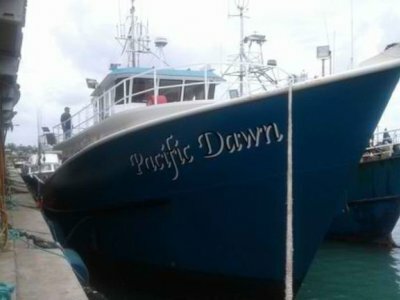 Has been in NZ Safe Ship Management. Now private use. 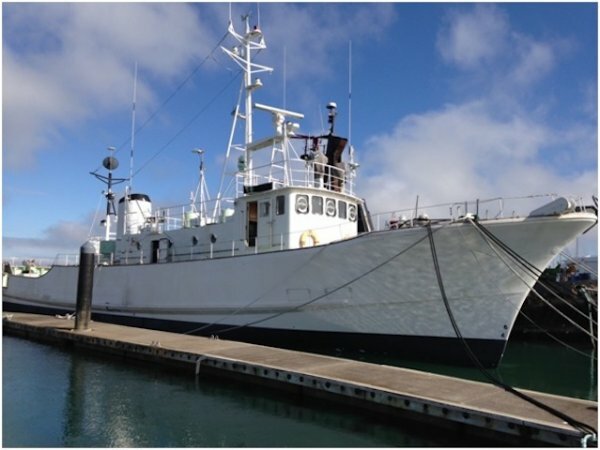 30m Ex Research Vessel, built Japan in 1985 of fibreglass construction. Powered by an 800 hp Niigata marine engine giving a cruising speed of 11 knots. Economical to run with good range. Accommodation for 11. Available for prompt delivery. 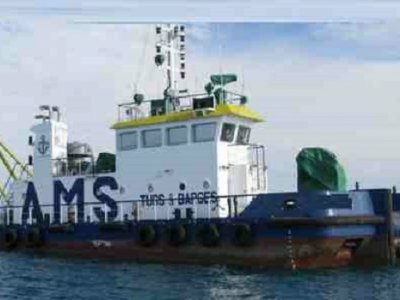 Tenders are to be submitted within the above time frame to SeaBoats as detailed in the tender documents. 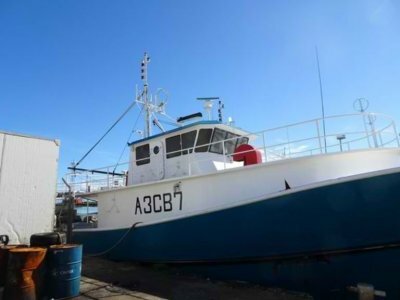 The seller retains the right to sell the vessel prior to the close of tenders.